Are you looking for Carden, Darden, Farden, Garden, Harden, Marden, Rarden, Varden, Warden, or Yarden? Barden is a civil parish in the Craven district of North Yorkshire, England. The parish is sparsely populated. It consists of the hamlet of Drebley and a few scattered houses in Wharfedale in the Yorkshire Dales. 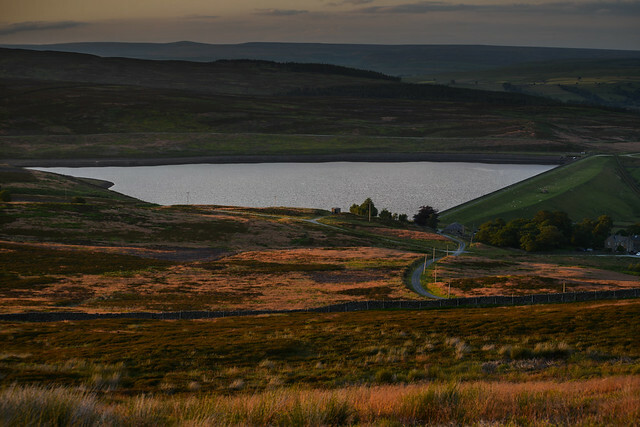 The parish also includes two areas of moorland, Barden Fell to the east of the River Wharfe and Barden Moor to the west of the river. 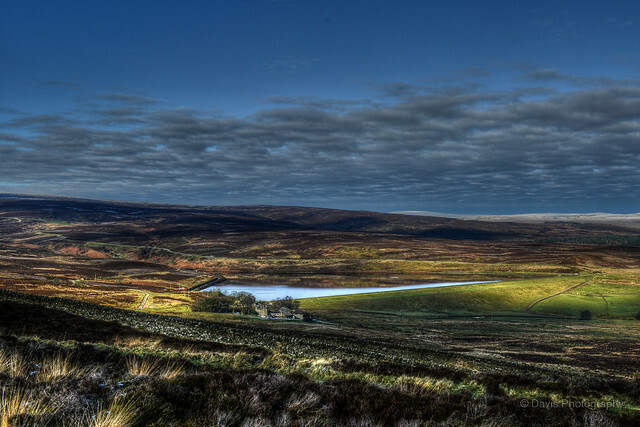 Both moorlands are access land, and are popular with walkers. Barden Fell rises to the prominent peak of Simon&apos;s Seat, and Barden Moor includes two scenic 19th century reservoirs. Much of the parish is on the Bolton Abbey estate. 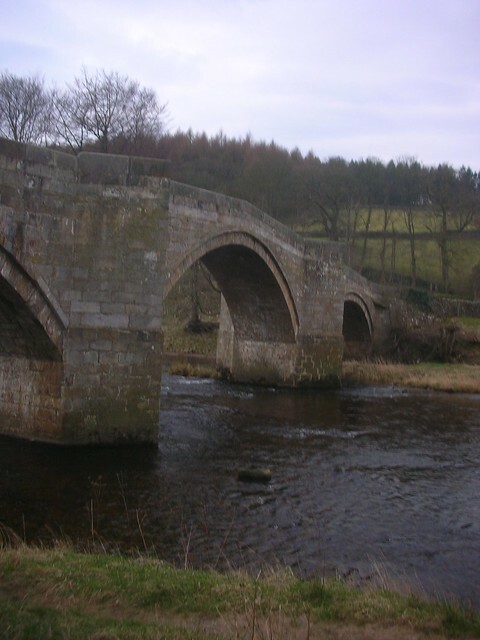 Barden is a village and civil parish in the Richmondshire district of North Yorkshire, England. It is about 5 miles south of Richmond. According to the 2001 census the parish had a population of 49. Barden a.k.a. Kerry Barden is a casting director and film producer. Sean Barden is a gallery assistant in. Barden, New Bern Harold D. Cooley, Nashville John H. Folger, Mount Airy Carl T. Durham, Chapel Hill J. Bayard Clark, Fayetteville Charles B. See also the blanagrams of Barden! Go to the usage examples of Barden to see it in context!